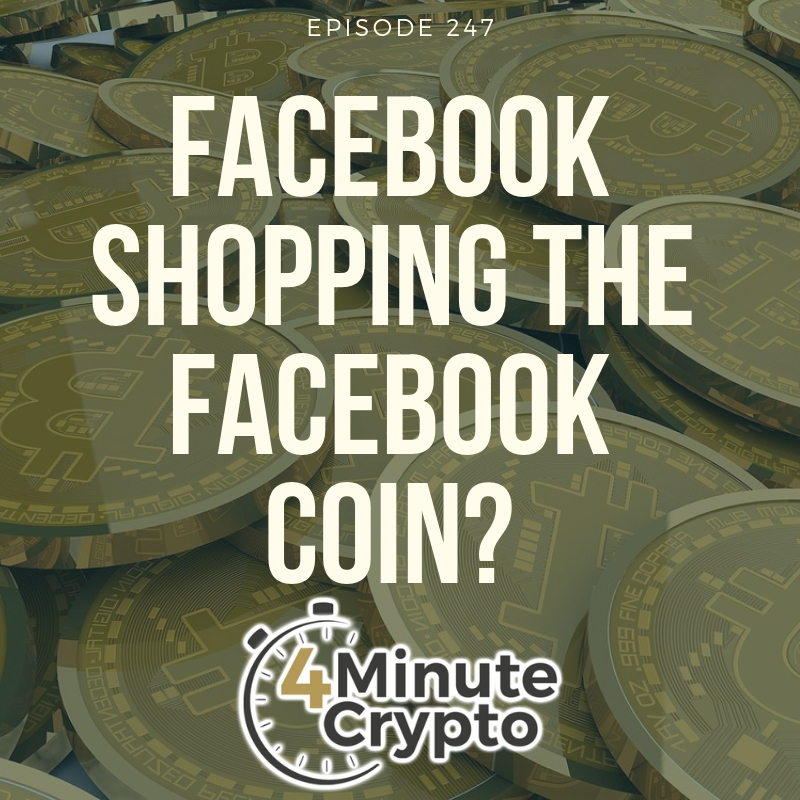 Facebook Shopping The Facebook Coin to Crypto Exchanges? 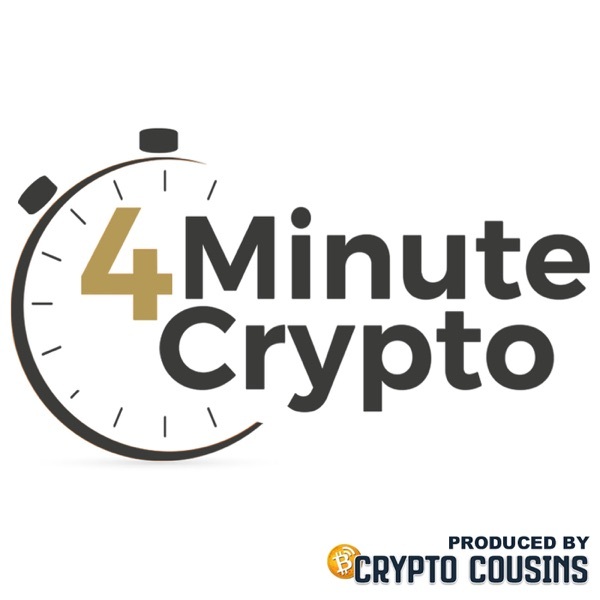 Discover 4 Minute Crypto And Bitcoin Daily News Facebook Shopping The Facebook Coin to Crypto Exchanges? A New York Times article says that Facebook is hoping to succeed with its highly secretive crypto project, which will reportedly aim to integrate crypto payments into its messaging services.